The Rory Gallagher Music Library has established very strong links in the areas of Bluegrass and Country music over the years with regular performances by domestic and international acts. As part of our Country Music Recital Programme we are delighted to host an in house performance by the Martin Gilmore Trio. The show will take place in the Music Library at 11 am and will be free of charge so don’t miss this golden opportunity to experience the amazing musicianship of this band! Martin Gilmore is a man with stories to sing and tunes to play. His love of history is blended into original songs taking audiences on journeys to places in time that may have faded in memory. Each time Martin performs listeners get to see a craftsman at work. Stellar musicianship, engaging stage presence and genuine passion for performance come together when Martin sings and plays. Wrap a lifetime of exposure to musical genres of bluegrass, folk, jazz, Irish, classical, rock and roll and the influences merge when he steps on stage. Performing with the Colorado based bluegrass band “Long Road Home” (Pete Wernick, Gene Libbea, Justin Hoffenberg, Jordan Ramsey), Martin’s lead singing gives that band it’s signature. When he is not performing, he can often be found conducting workshops at festivals, teaching lessons at various venues around the Denver metro area or working as a studio musician and producer. Nick Amodeo is a multi-instrumentalist who’s focus is making honest, soulful music. Playing everything from reggae bass to bluegrass mandolin to honkytonk guitar, Nick continuously reinvents himself, keeping an open ear and a welcoming attitude to all styles of music. 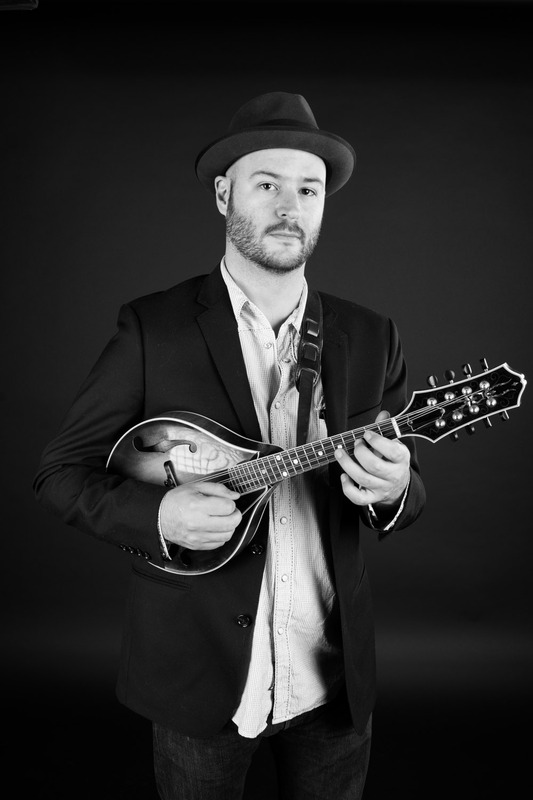 He is the 2005 Rockygrass mandolin champion, and has performed over the years as a sideman for the celebrated blues artist Otis Taylor. Nick was featured on Downbeat Magazine’s 2007 Blues Album of the Year; Otis Taylor’s “Definition of a Circle” and has toured throughout North America and Europe, sharing the stage with such legends (and personal heroes) as Buddy Guy, Charlie Musselwhite, Chuck Campbell, and Ron Miles. Nick has also had the opportunity to teach music at Naropa University and Swallow Hill Music School, and is currently a popular instructor on Jamplay.com. Nick is originally from Des Moines, Iowa but now lives in Denver, Colorado. Ian Haegele comes from Wauwatosa, Wisconsin and currently lives in Boulder, Colorado. 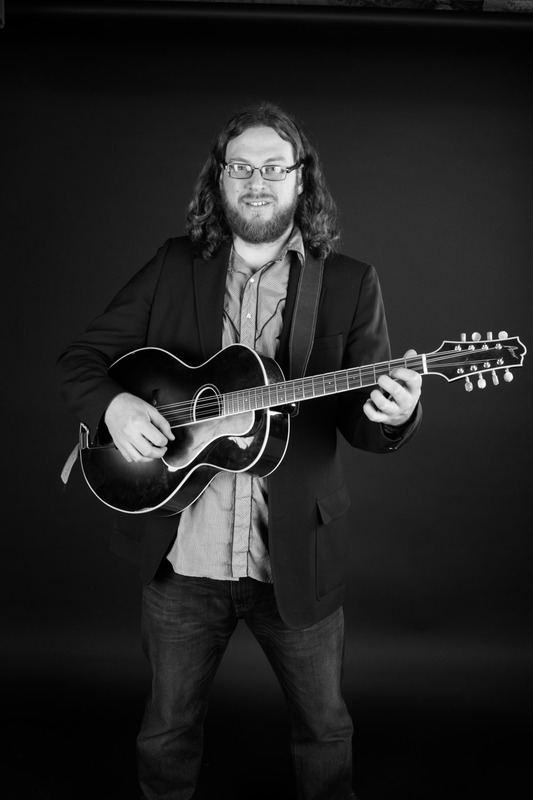 In high school, while taking private lessons and studying the bass and playing in orchestra, jazz band, and a performing around Wisconsin in a bluegrass/folk trio, he decided that he wanted to pursue a career in music. 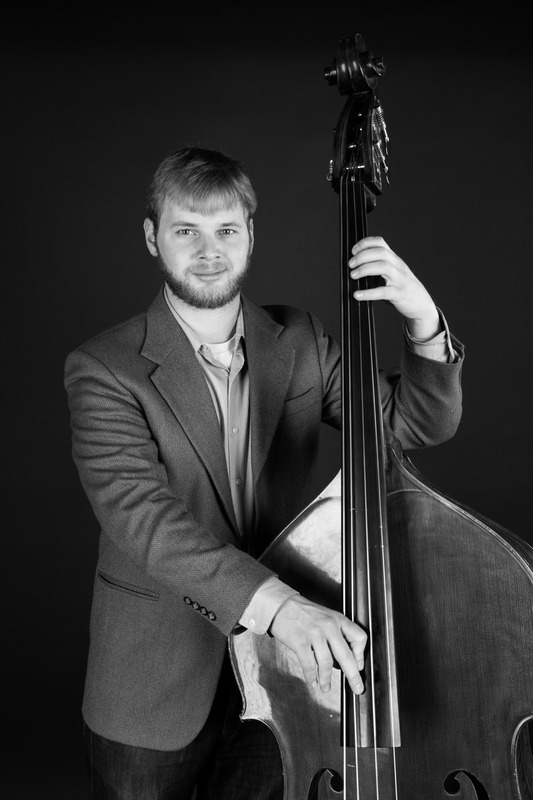 After high school he moved to Boulder to study double bass performance at the University of Colorado, graduating with his Bachelor’s degree in 2014. When he wasn’t practicing and studying music at school, he was pursuing his love of bluegrass and American acoustic music, playing in various pickup groups, going to local bluegrass shows, picks, and festivals, playing music with friends gained from said events, and learning as much as he could about the Front Range bluegrass/acoustic music and it’s musicians and fans. Even though Ian graduated, you can still find him doing all of those things. Otherwise, you might find him hiking. Upon graduating, he began pursuing music more intently and started playing with Golden-based bluegrass/acoustic country band, Thunder and Rain. Even more recently, he joined forces with the Martin Gilmore Trio as well as Martin’s other band, Long Road Home and has really been relishing the many musical opportunities that have been coming his way, helping him start his career and live his dream. Previous Previous post: Cork Singer/Songwriter to fulfil his wish!